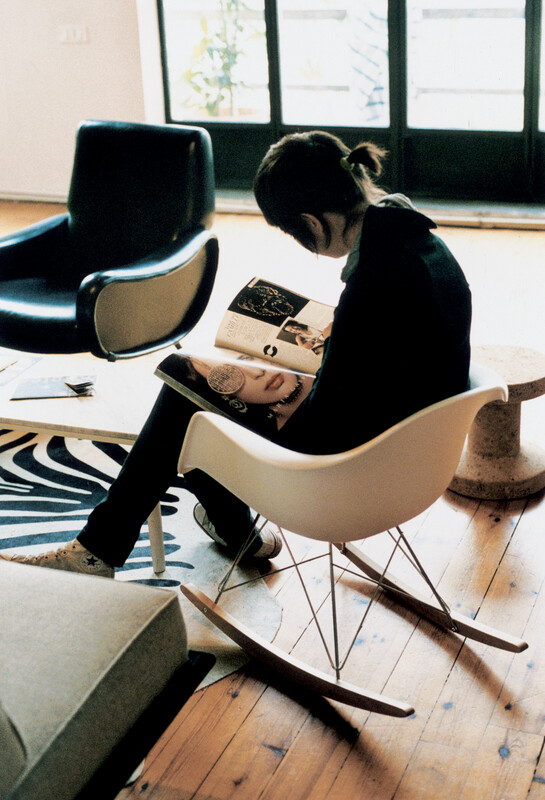 RAR Eames Plastic Armchair was created by by Charles and Ray Eames, 1950. 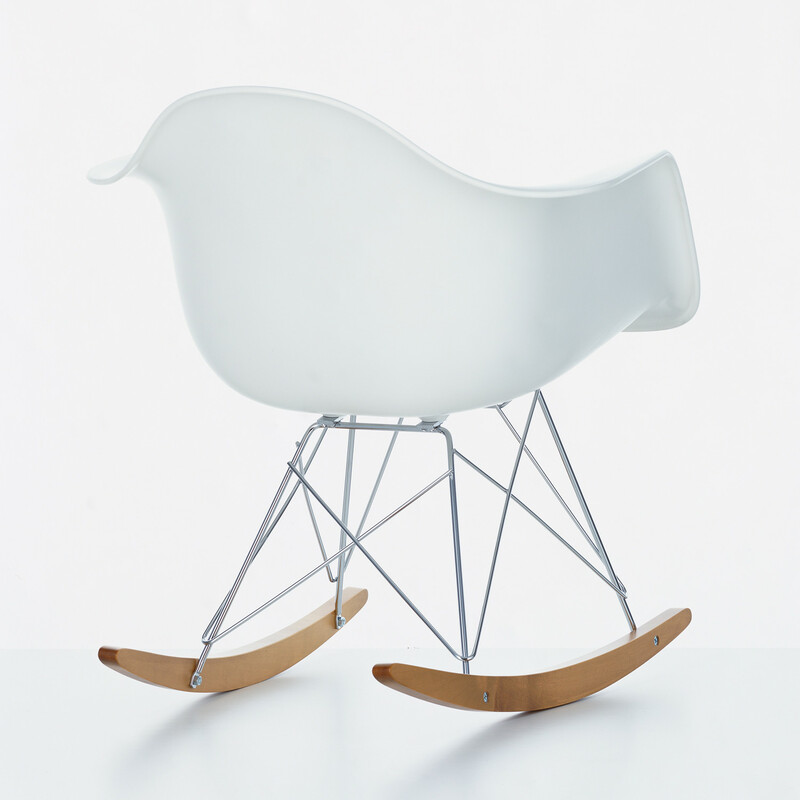 Eames Plastic Rocking Armchairs were first presented as part of the famed New York Museum of Modern Art competition, "Low Cost Furniture Design". 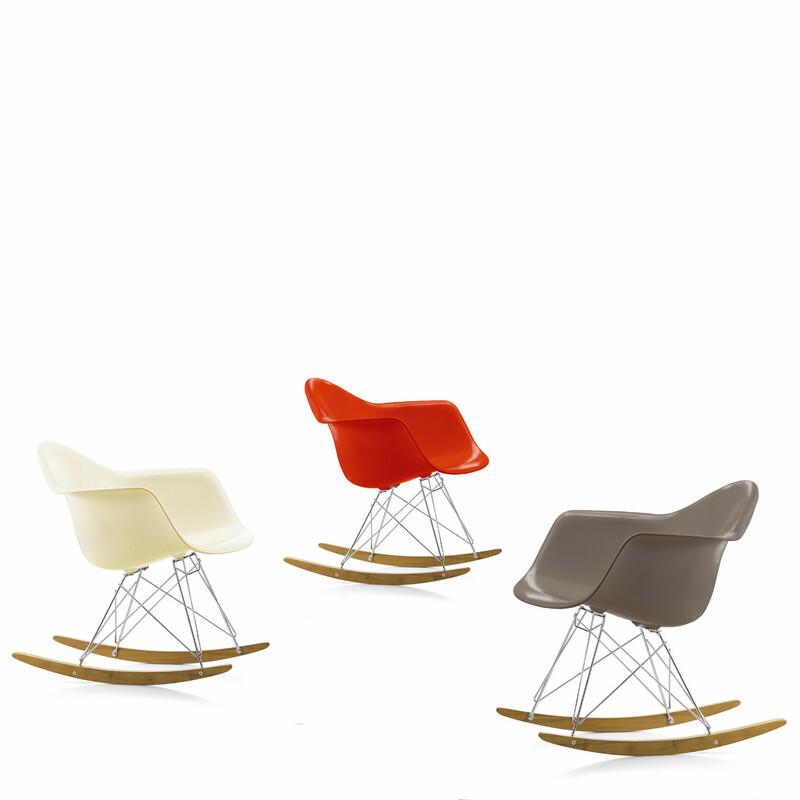 Their organically shaped seat shells made of fibreglass-reinforced plastic were later combined with various different bases, such as RAR's rockers and manufactured in their millions. 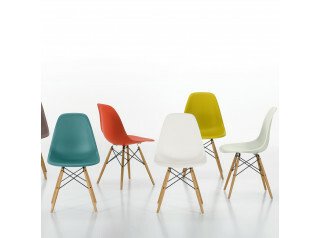 In their latest version made of polypropylene the Armchairs now offer even greater sitting comfort. 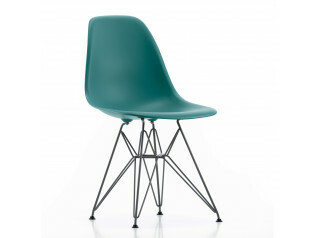 You are requesting a price for the "RAR - Eames Plastic Armchair"
To create a new project and add "RAR - Eames Plastic Armchair" to it please click the button below. 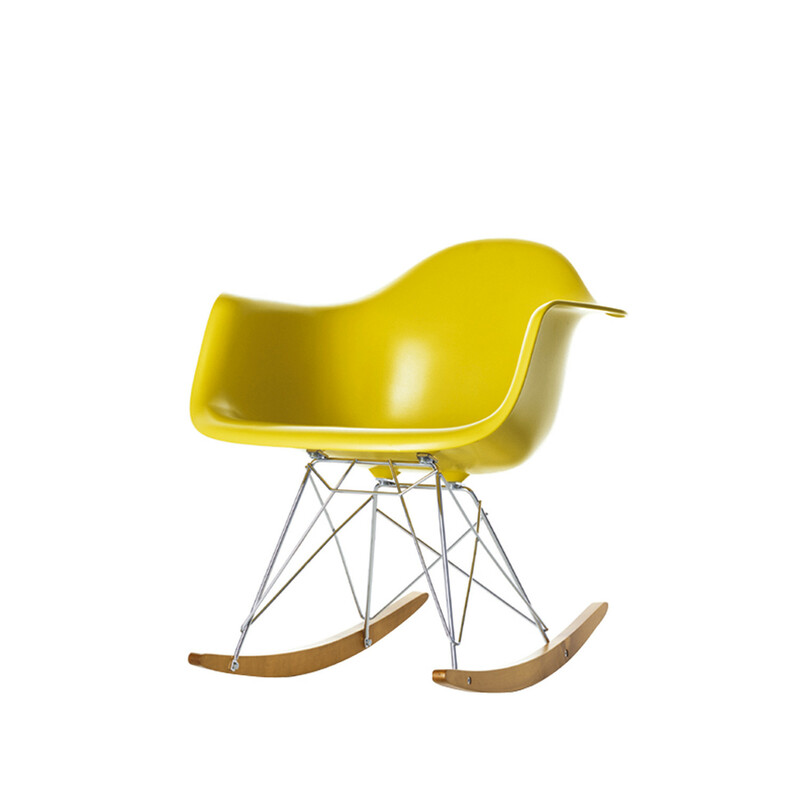 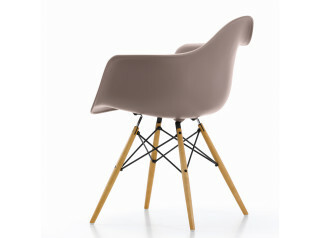 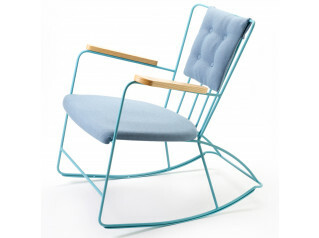 To add "RAR - Eames Plastic Armchair" to an existing project please select below.